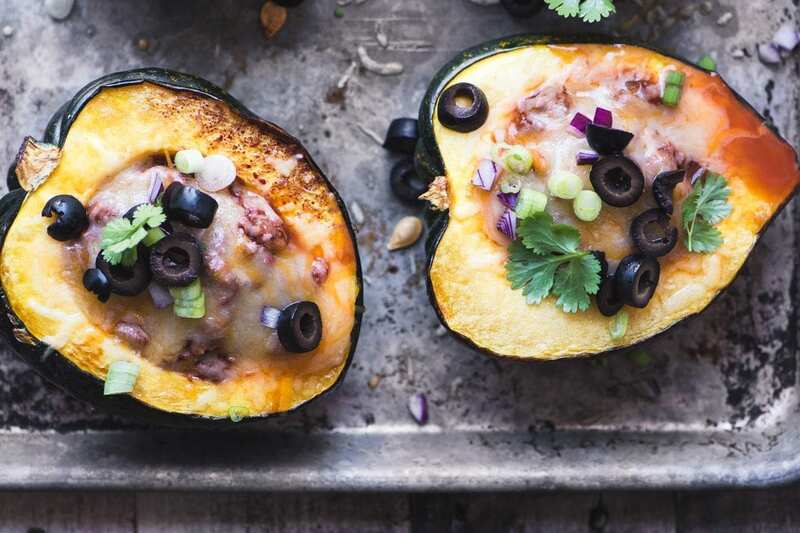 Chili Stuffed Acorn Squash ~ fall is finally in the air and I’m celebrating with the perfect meal for a chilly (pun intended) night. 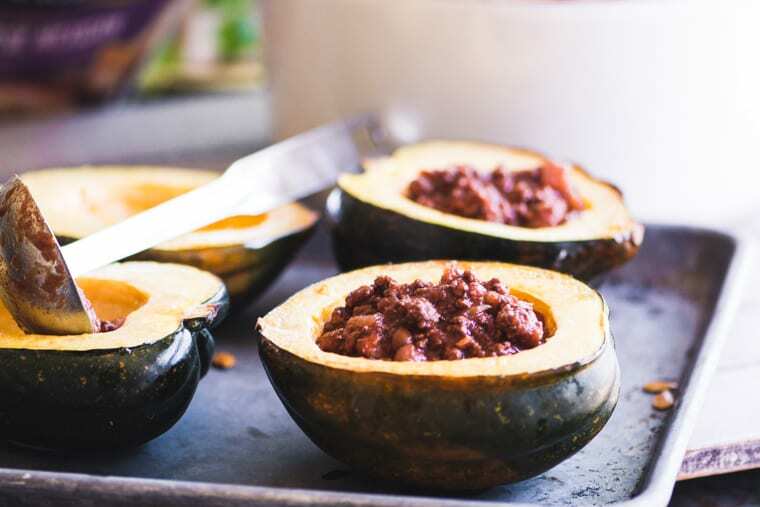 I’m using acorn squash as healthy little edible bowls for my meaty chili recipe! 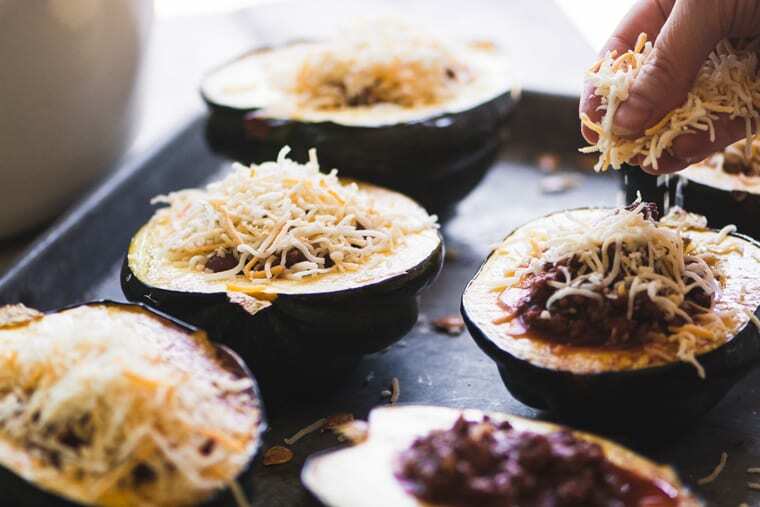 This is such a fun way to serve chili, and makes the dinner a lot healthier, too, because acorn squash is bursting with vitamins and fiber ~ and this will no doubt be the prettiest chili you’ve ever served! 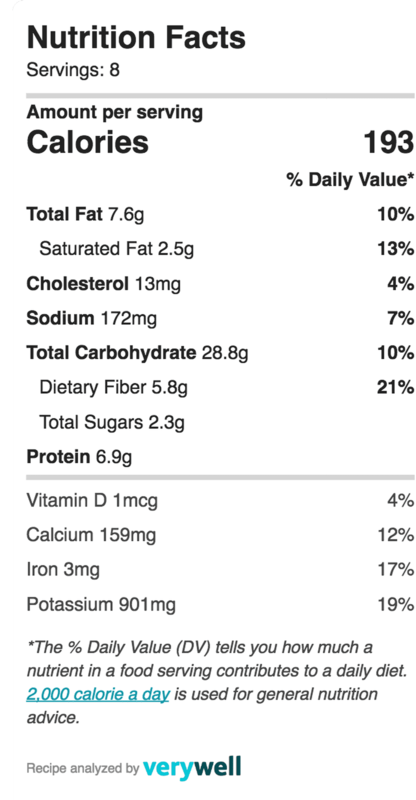 Any chili recipe will do here, I’ve given you my basic formula, but you might want to try my EASY MEAT LOVERS CHILI, or my FILET MIGNON CHILI instead. If you’re a chili head, you’ll want my HATCH PEPPER CHILE, and, of course, a vegetarian chili would be great, too. I’m working on a bean lovers chili, so stay tuned. I bake the acorn squash halves for about 45 minutes, or until tender when I prick the flesh with the tip of a sharp knife. they’re soft enough so that when you eat, you can easily scoop bit of squash along with your chili. The combination is really delicious. I’ll fill them with a big ladleful of hot chili, and then top with cheese before putting them back in the oven just long enough to melt the cheese and heat through. Note that you want a fairly thick chili for this dish. You can add masa harina (a finely ground corn dough) or fine cornmeal at the end of the cooking time. Sprinkle it directly into the chili and stir well. Masa harina is my preferred method, and the one I use in this recipe. I think it adds an authentic flavor to the chili. Mix 1/4 cup water with 2 Tbsp flour and stir into the chili. 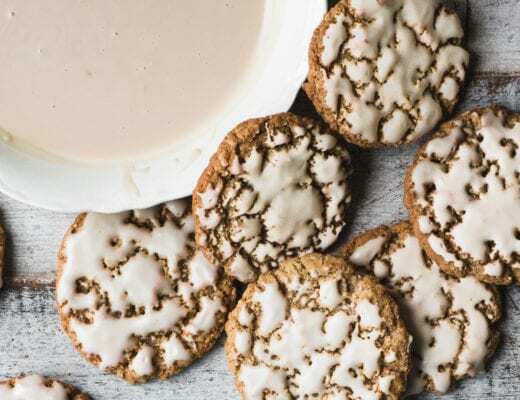 You can also use cornstarch or arrowroot. Mash up some of the beans, this will have a natural thickening effect. I like to add extra beans if I do this, since I love the texture of the whole beans. Let the chili cook longer with the lid off to evaporate some of the liquid. I top my chili stuffed acorn squash with minced red onion, black olives, sliced green onion, and some fresh cilantro. 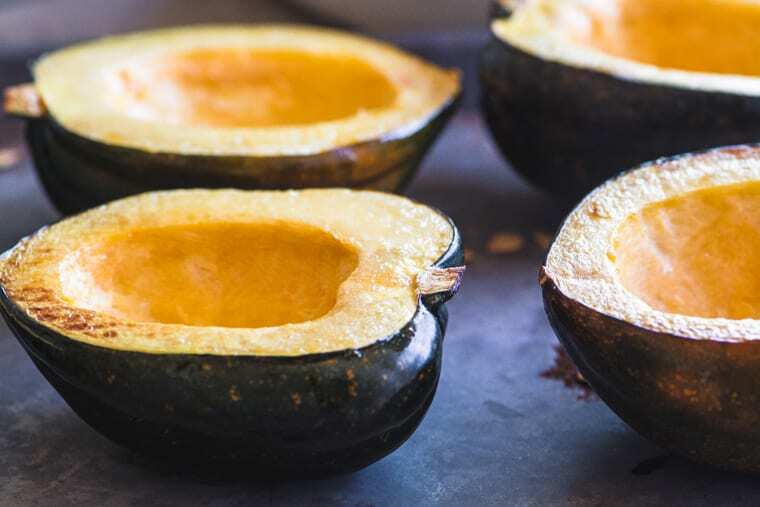 Stuff other smaller squash for this recipe, including delicata, spaghetti, or small pumpkins. Another option is to add roasted cubed winter squash to the chili, instead of doing the stuffed bowls. That way you’ll still get that lovely combination of flavors and textures. 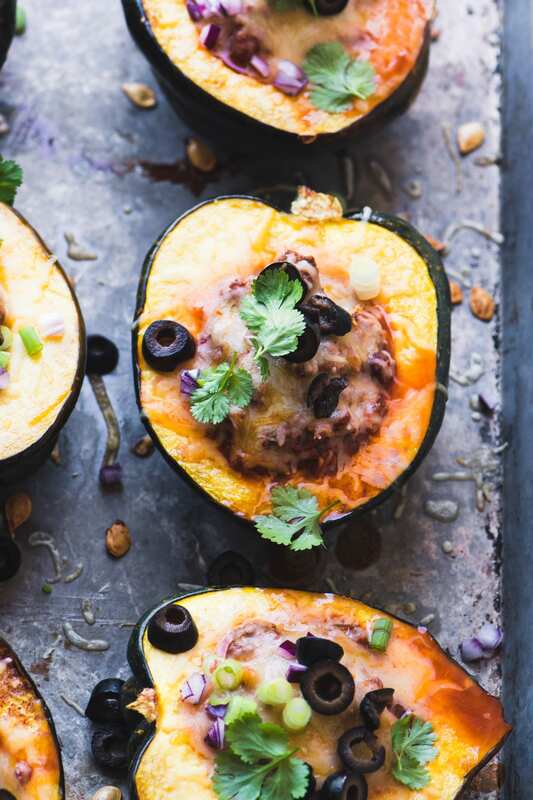 I love acorn squash and I’m loving the idea of serving chili in it! 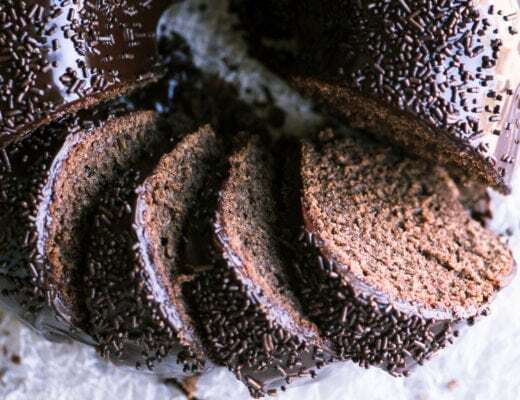 Looks beautiful and sounds delicious! 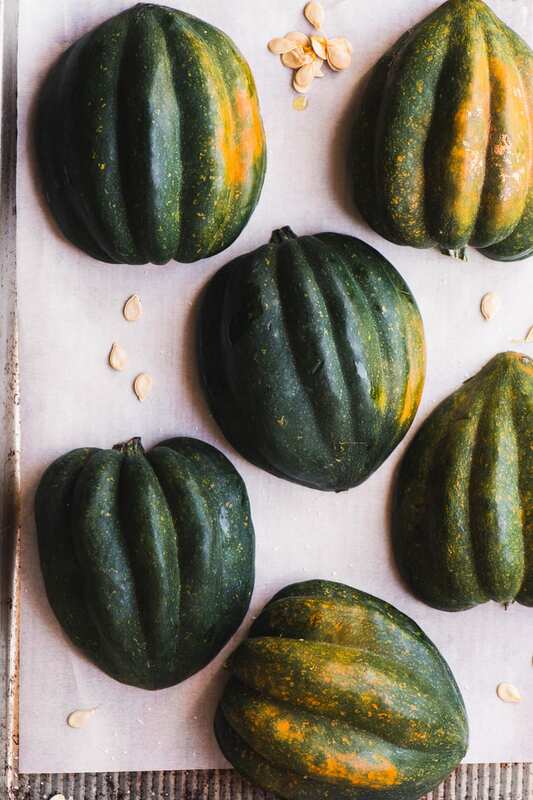 I have a lonely acorn squash in my fridge and now I know exactly what to do with it! Thank you for the great idea. We love chilli and using squash as the serving bowl is just fun! YUM! I bet all these flavors are wonderful together. 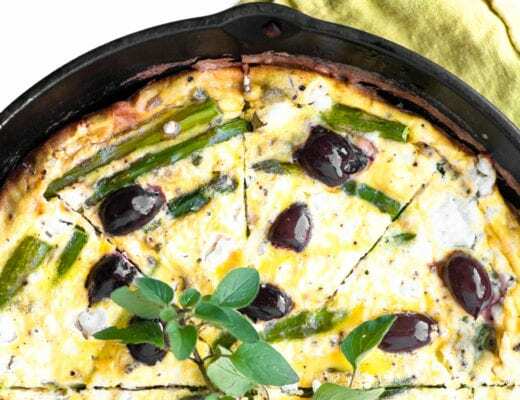 Great idea – and so hearty too! This is a wonderful idea Sue. I love chili WITH squash but never thought of eating it IN squash. Brilliant!